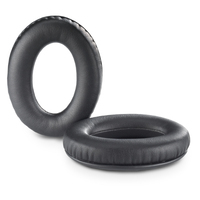 Complete soft goods service kit for the A20® Aviation Headset. 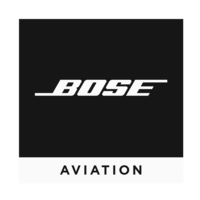 Genuine Bose replacement parts. 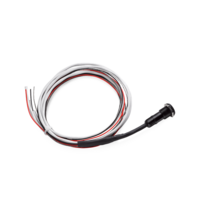 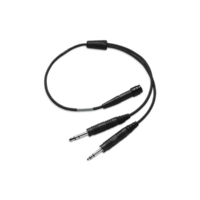 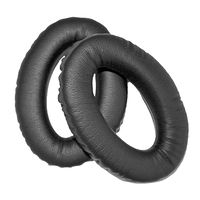 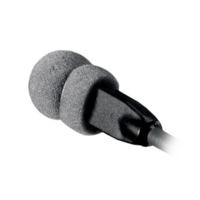 For peak ANR performance from your headset the manufacturer recommends replacement of the consumable parts approximately every 18 months or as required.